MS Outlook is the most widely used email client needs to be utterly reliable. But many times a few errors can make it falter causing loss of time and productivity. In such situations, waiting for helpdesk assistance could be frustrating and time-taking. Actually, more often than not, these errors can be solved be some really simple troubleshooting tricks which any of us can try out. This article will be highlighting 5 such best troubleshooting tips to fix outlook when it isn’t working. Archiving saves old data to your local machine thereby clearing up space on the server. Over time, your Outlook client gets cluttered with emails, calendar entries, notes, meeting requests etc. It is bound to go beyond its limit if you’re not careful enough to archive. As a result, Outlook can become extremely sluggish and might even stop working. Thus, it is one of the first things you should try if your Outlook is misbehaving. This might sound catastrophic but it’s not. 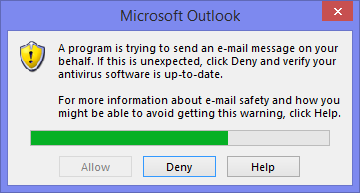 This could be your best bet just when you’re about to uninstall and reinstall Outlook in desperation. A word of advice – before doing this, POP account users should backup their data by exporting it. 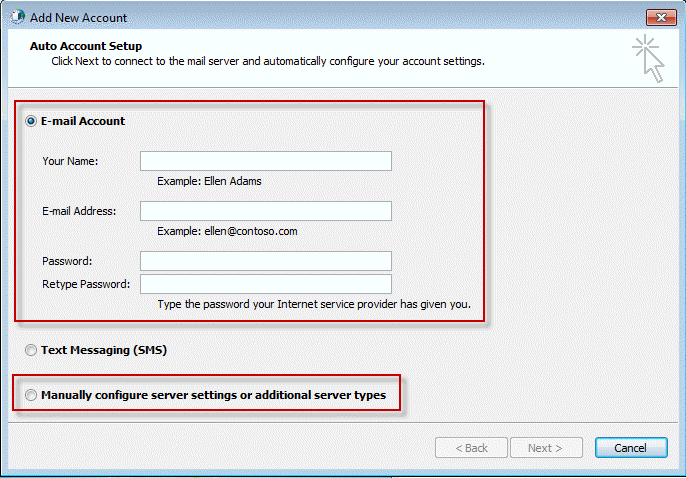 IMAP or Exchange server account holders need not worry about backing up while doing this. Just open the Control Panel, go to Mail | Profiles and delete the profile. 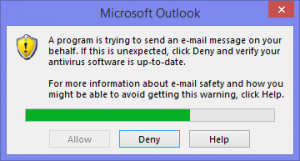 Quite a few anti-virus programs have stubs which scan Outlook mails you send and receive for possible virus threats. While it is a very good security feature, scanning each mail can bring the speed of your Outlook down drastically. So if you can’t pinpoint the exact cause of your Outlook errors and are resorting to trying out different solutions, try this too. 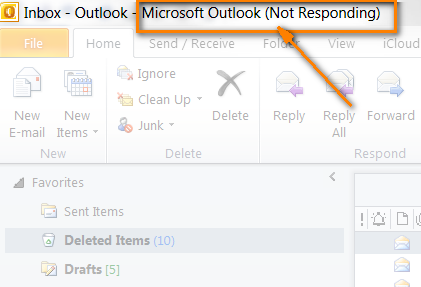 Disable your anti-virus -> quit Outlook -> give it a few seconds and restart Outlook. This might actually work! This should also be one of the first fixes you need to try. If you use Outlook, you’d be familiar with PST files. You should also know that the PST file is sensitive to errors which can lead towards bad experience in MS Outlook. 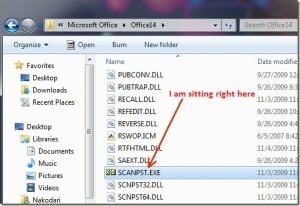 So running a utility called ScanPST.exe could be your saviour in times of Outlook distress. Locate this EXE file from the appropriate location (depending upon the version of Outlook you’re using) and run it. At the same time, be aware that this utility takes time to complete its operation. It backs up your data, scans all PSTs and then repairs errors in them. So if planning to use this one, then you should make sure about plenty of time on your hands. Sometimes having too many Outlook add-ons can be the source of your trouble. 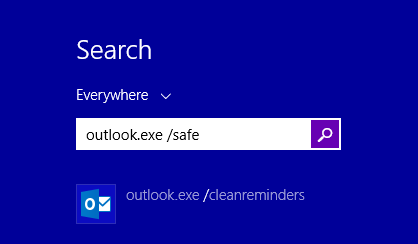 When the above-mentioned fixes fail, try to run Outlook in safe mode by executing the command “<outlook executable path>\outlook.exe /safe” in your command prompt. 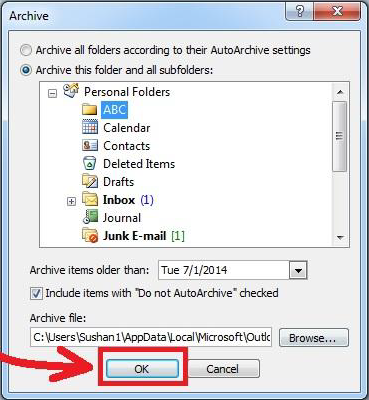 If this makes Outlook perform better, go into Outlook’s Trust Center and disable any suspicious add-ons. Then restart your Outlook. So there you go! 5 awesome fixes you could try to fix Outlook 2016, 2013, 2010, 2007, 2003, 2002, and 2000. Even if you’re facing unknown errors/bugs, these solutions should work just fine. While in most cases, one or the other of these solutions should work, if none of them does, you can go through advanced PST repair tool from Stellar. This tool has potential to eliminate bad zones of Outlook data file. Then, you would be able to experience ce lost performance of Outlook email again. I performed above steps to fix ‘send/receive‘ error in Windows 10 Outlook. But, still stuck with this one issue. Please assist any quick method like automated software. I am not interested for time consuming manual methods. I think, you should judge status of your PST file which resides at local PC. If it seems corrupt then you can try Outlook PST repair software. In my opinion, you should judge software’s performance with free demo on corrupt Outlook data file. If it shows expected result in preview mode, then you can go with full version. Of course! Above steps are beneficial to eliminate bad signs of Outlook email application as soon possible. 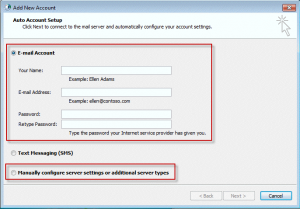 Thanks for sharing a depth analysis on troubleshooting tips for Outlook email application. For Sure, it would be helpful for Outlook community users. Do not suggest scanpst, it doesn’t work. Disable third party add-ons to improve Outlook speed. Never save your PST file in network share folder. I am unable to resolve the error ‘given PST file is not a personal folder file’ with Inbox Repair Tool. So, I am going to use the free demo of Stellar PST Repair. 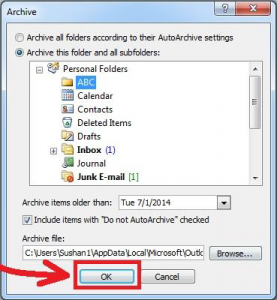 Microsoft Outlook 2010 closing unexpectedly from last few days but does not show any error. This problem happens when your Outlook Data File (.pst) gets an error or damage in the file structure. 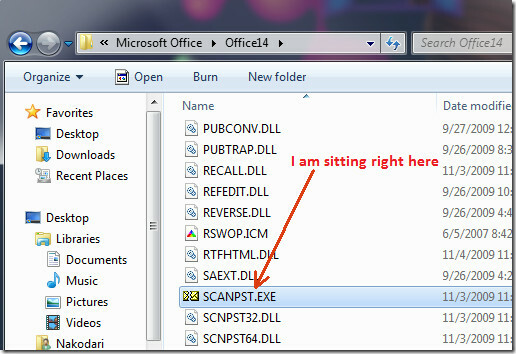 Have you tried ScanPST.exe? If not then first go for it.